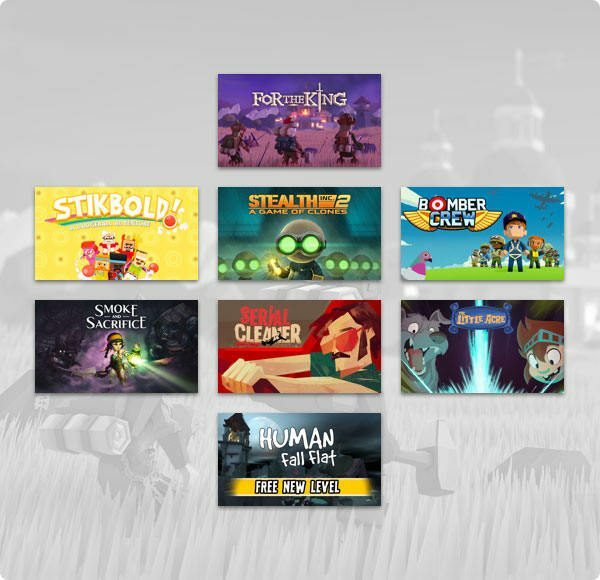 Humble Bundle has revealed another great bundle which now focuses on the Curve Digital publisher. The bundle started on March 19, 2019 11 AM PST, and will end after two weeks. The games included in the bundle range from platformers, adventure, RPG, and even multiplayer casual games. 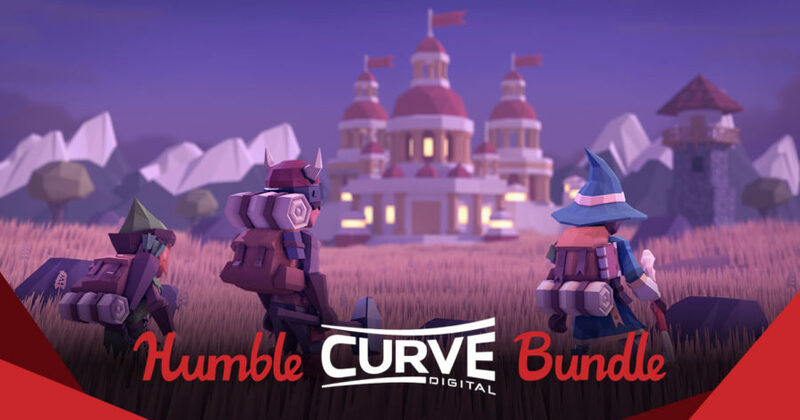 Buy the Humble Curve Digital Bundle 2019 here now.